Excitement is building in Paris as huge crowds of racing enthusiasts are set to gather at the newly refurbished Longchamp racecourse to witness one of the finest spectacles on the racing calendar – the Prix de l’Arc de Triomphe. The biggest names from across Europe gather to test themselves against top opposition each autumn. Longchamp racecourse transforms into a magnificent tapestry of sights, sounds and cultures as glamorous racegoers converge on Paris to be a part of this wonderful occasion. Hospitality Finder is proud to provide exclusive hospitality packages for Prix De l'arc at Longchamp racecourse, allowing guests to relax in luxurious surroundings and absorb the infectious atmosphere of this superb event in Paris. 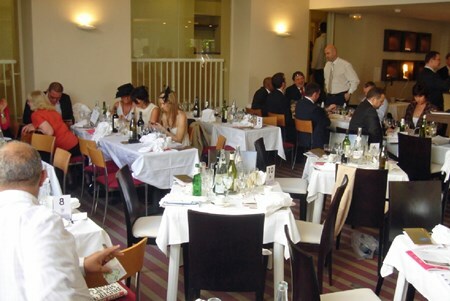 Located on the 3rd floor of the newly refurbished Grandstand, within the Goldikova lounge, this informal facility is the perfect base to witness a day of racing with a complimentary bar and canapes on offer too. Watch the racing action from seats located next to the lounge. 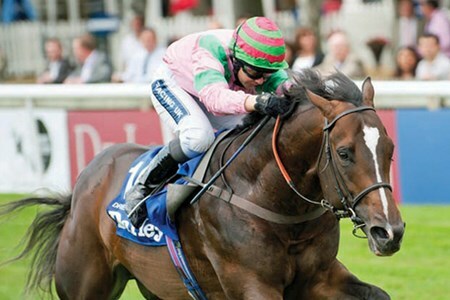 Can't find your favourite Prix de l'Arc de Triomphe - Day One package?